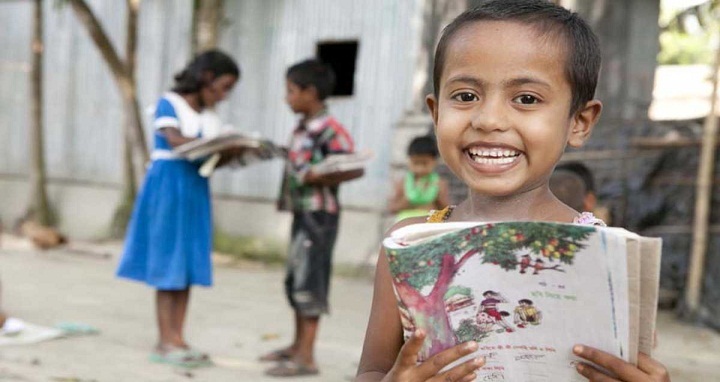 Dhaka, 6 September, Abnews: Primary and Mass Education Minister Mostafizur Rahman on Thursday said now the literacy rate in the country is 72.9 percent which was 72.3 last year. There are 3.35crore illiterate people in the country and the government will take programmes to make them literate, said the minister. To remove illiteracy from the country, the Bureau of Non-Formal Education is implementing a basic education project among the 45lakh illiterate people of the 15-45 age group, he said. Besides, the decision of introducing primary education up to class VIII is under scrutiny, said the minister adding that it will be implemented after finalising all the works and scrutiny.